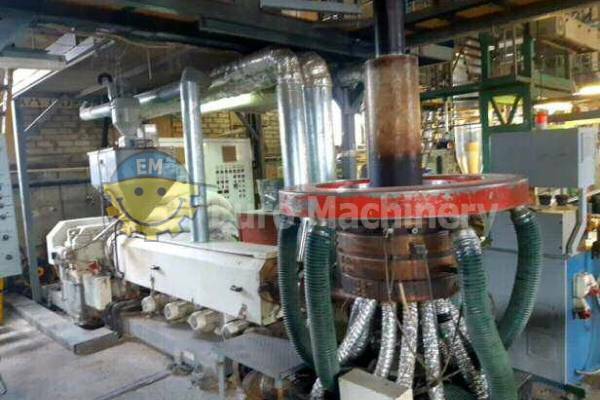 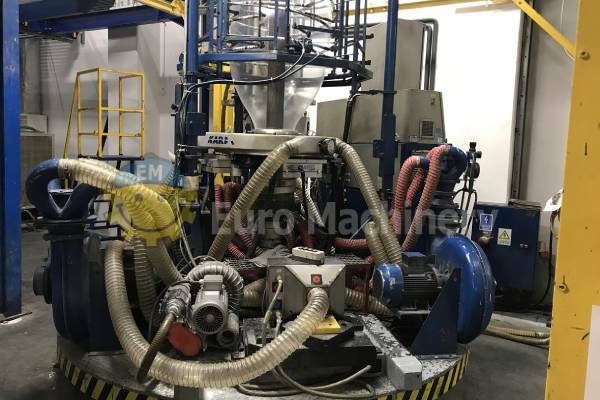 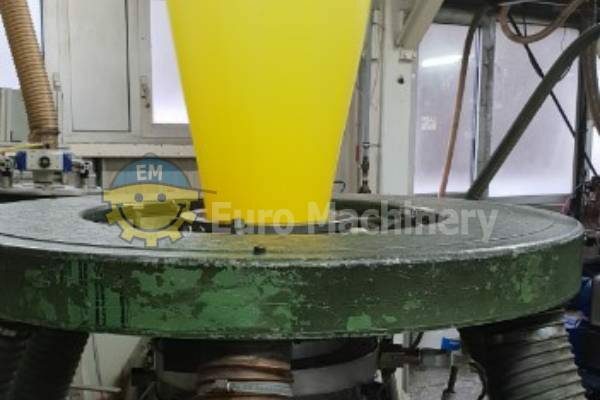 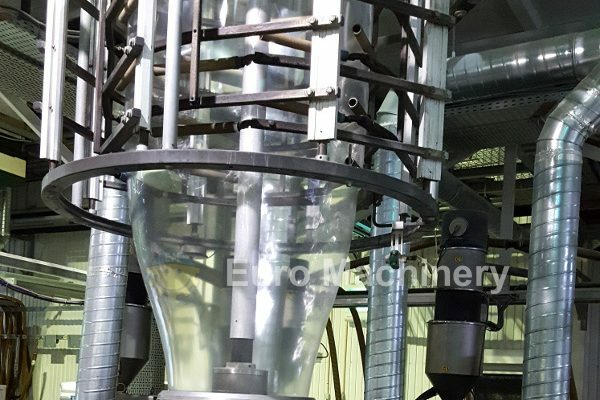 We buy and sell used Blown film extruders, Mono-layer extruders, and Co-extruders. 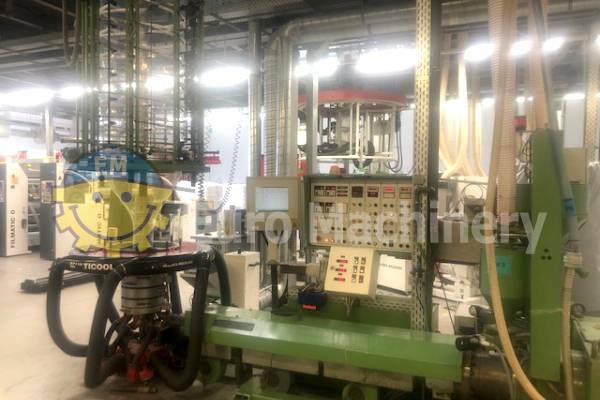 We deal with well-known brands such as Hosokawa Alpine, CMG, Reifenhäuser, Dolci, Barmag, Battenfeld, Ghioldi, and more. 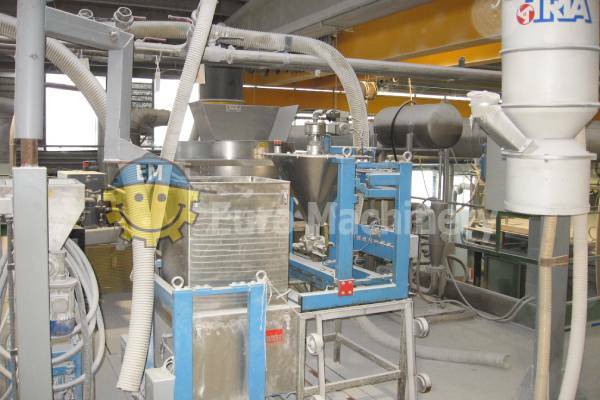 Please contact us if you are looking for a specific used extruder.